Recently I purchased a RED ONE MX. Or so it would appear. It was certainly listed as that on eBay. I have just tried to adjust the ISO and find the upper limit is 2000, which I would only expect on the original Mysterium sensor. Photo attached. I can't think why another setting would impose this limit. 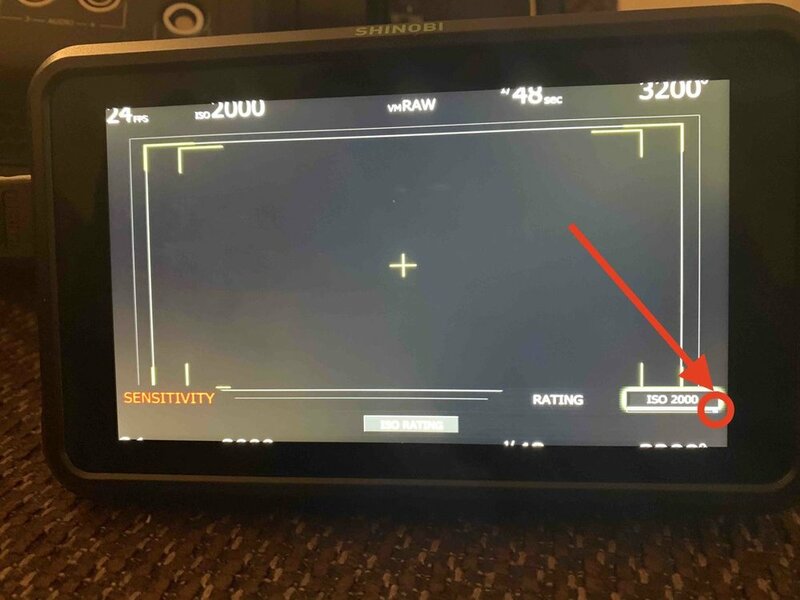 Can anyone help me by either confirming that the 2000 ISO limit means the sensor must be the earlier Mysterium sensor or explain how and why the system would impose this limit? 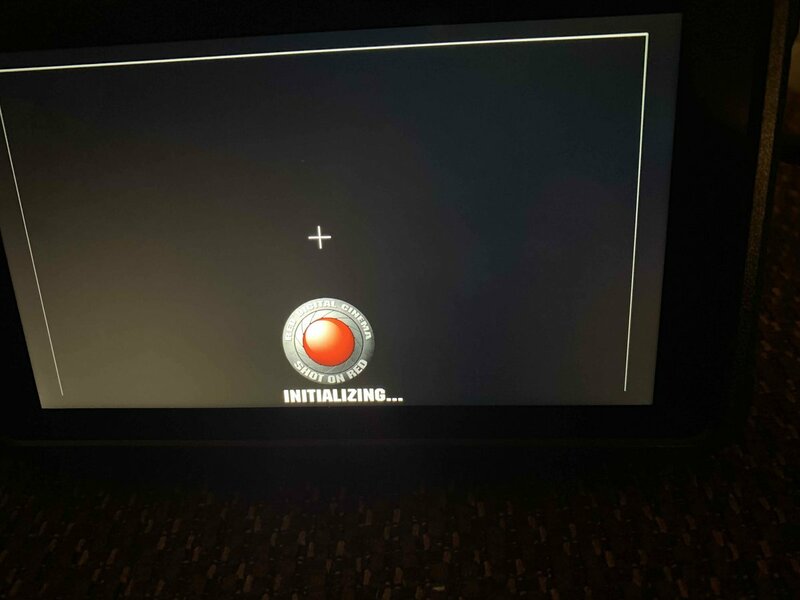 When it boots up does it say "Mysterium-X" on the launch screen? I remember mine doing that. It just says initialising, as below. I've been looking around online for a while trying to find any clues but am finding it difficult to get anything conclusive. The maximum resolution is 4.5kws. And this page would seem to imply that that is only available on the MX. Looks like you should get a refund.